Asthma-stricken Palestinian detainee Abdul Salam Bani Odeh, aged 41, has been held in Israeli prisons for the 17th consecutive year. Currently incarcerated in the Negev desert jail, Bani Odeh was kidnapped shortly after the Israeli occupation forces cordoned off the headquarters of the Palestinian Legislative Council in Ramallah. The occupation authorities charged him with being affiliated with Shuhadaa al-Aqsa resistance brigade and taking part in anti-occupation shootouts against Israelis. 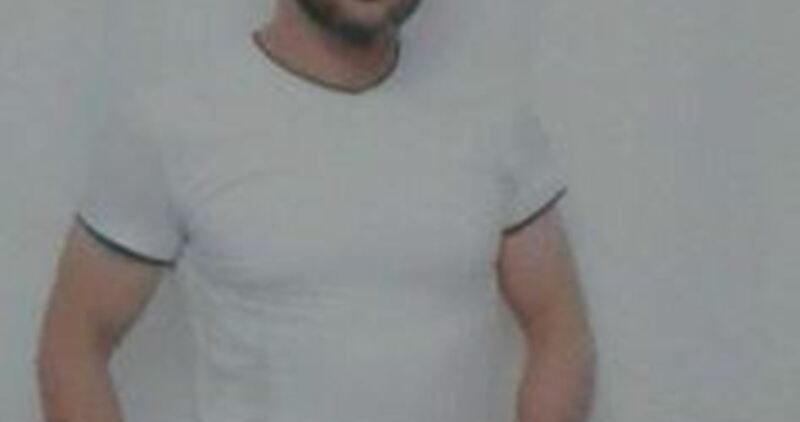 A native of Tamon town, east of Tubas, Bani Odeh had been subjected to harsh investigation at the Jalama interrogation center. Israel’s Ofer military court sentenced him to 30 years in jail after the panel of adjudicators kept adjourning his trial for over 25 times. Bani Odeh caught a chronic asthma as a result of a medical error inflicted on his body inside Israeli prison clinics. He underwent a hunger strike in 2004 and another in 2017.